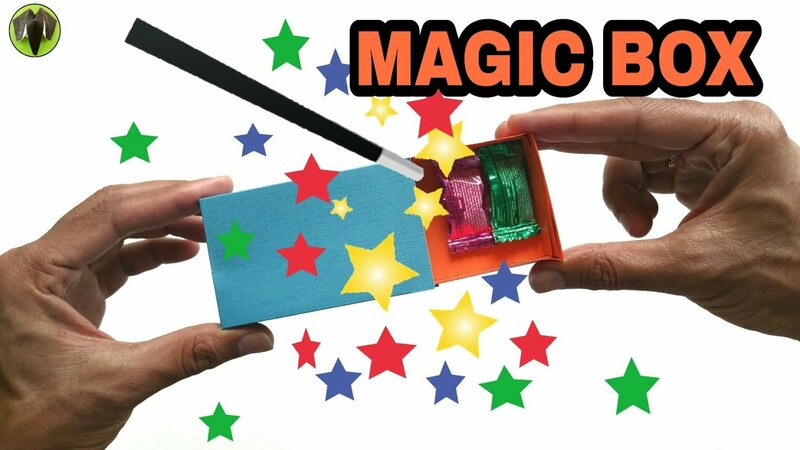 This Video Tutorial, We will learn to make an “Colourful Magic Envelope” which can be done by anyone. 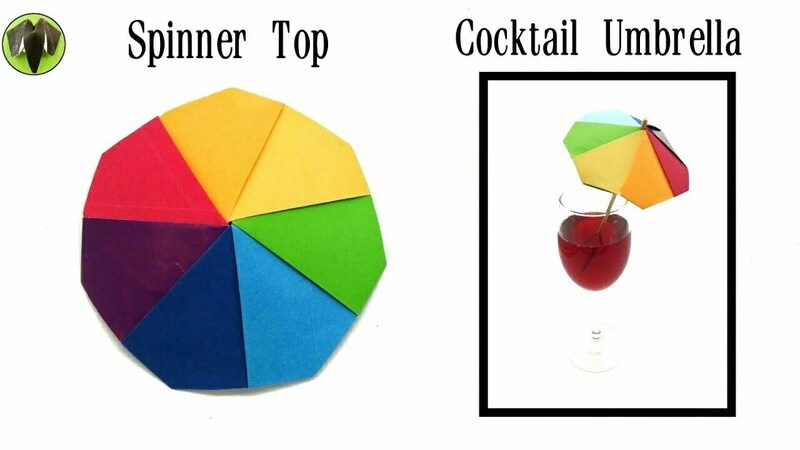 This is very easy and fun to trick you friends .I enjoyed making this model and I hope you enjoy it too. Four papers with measurement of 8 by 12 cms.